Apple is arguably one of the best manufacturers for smartwatches. They have reiterated the smartwatch quite a bit since the original Series 1 launch, but now it’s a piece of luxury that even many business folk are opting to use over traditional luxury brands like Tag Heuer. Besides looking extremely attractive on your wrist, the Apple Watch connects really well with iOS devices — you can track your steps more accurately, heart rate, map your jogging routes, and even use it to more efficiently manage your day. Calls and text messages can be handled straight from the watch, and so much more! There’s a vast ecosystem available with it, and what you can do all depends on what apps you download. However, not everyone enjoys the Apple Watch and how it’s essentially locked down to the Apple ecosystem. 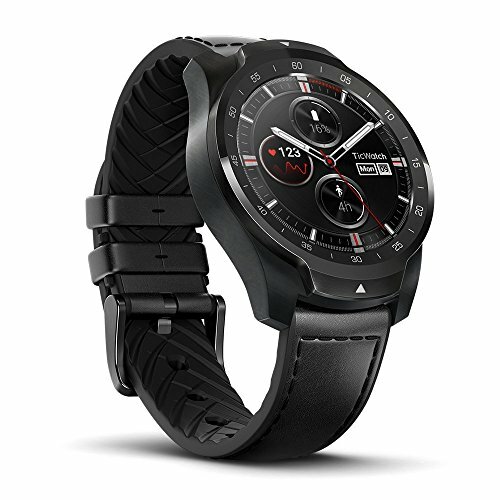 For those people, there are smartwatches out there that will not only work on the Android Wear smartwatch system WatchOS, but also work with iOS. Follow along below, and we’ll show you some great alternatives. Samsung’s new Galaxy Watch is a smartwatch that you don’t want to miss out on. Everything about this smartwatch screams luxury. Samsung says the Galaxy Watch will work with most Android phones and many iPhone devices — it isn’t locked down to Samsung devices. Samsung put heavy emphasis on fitness tracking in the Galaxy Watch, so you’ll be able to easily replace that old Fitbit with the Galaxy Watch. Not only that, but it has great battery life, and Samsung says it can be used essentially as a standalone smartphone. We’re also big fans of what the Huawei Watch 2 has to offer. This smartwatch is another one that just screams luxury. Put this on your wrist, and you’ll have onlookers wondering just where you got it from. You can swap bands out easily with it, switching between sport and luxury styles whenever you’d like. The Huawei Watch 2 has a crisp and clear display that makes it easy to read any sort of content. Keep in mind that the display is quite small, so it can be difficult to navigate the screen, but that’s really the only con you’ll run into. It’s overall a really nice watch with fantastic battery life. 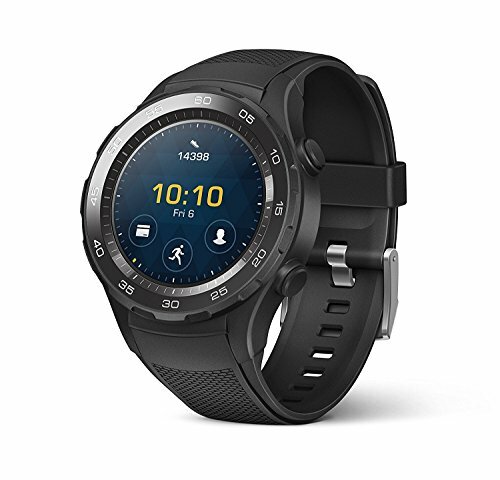 Next up, we have the Ticwatch Pro. Ticwatch might be a brand you haven’t heard of before, but you definitely don’t want to miss out on the magnificence of this watch. 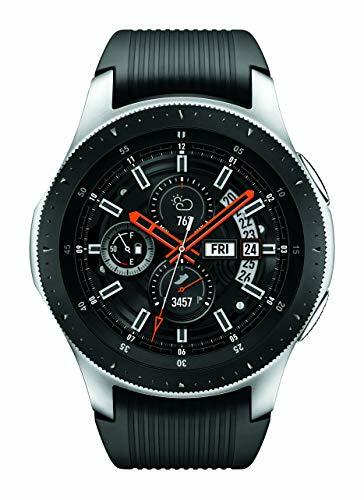 There’s actually two displays on it — you have a primary OLED display that you’ll use all the time, but then when you want to conserve battery life, the watch switches over to a secondary transparent LCD display — this shows you basic information like time, steps taken, and more. Ticwatch Pro is fairly affordable, and will work with both iOS and Android devices. Next up, we’re looking at the Misfit Vapor. This is another little known watch outside of the well known brands; however, it’s pretty sleek looking with its minimalist style. They pack some pretty awesome technology in this small package. It’s compatible with both Android and iOS ecosystems, and it has a clear 1.3-inch Super AMOLED display. It makes the watch look pretty lifelike, and besides that, it comes with a neat multi-use strap. 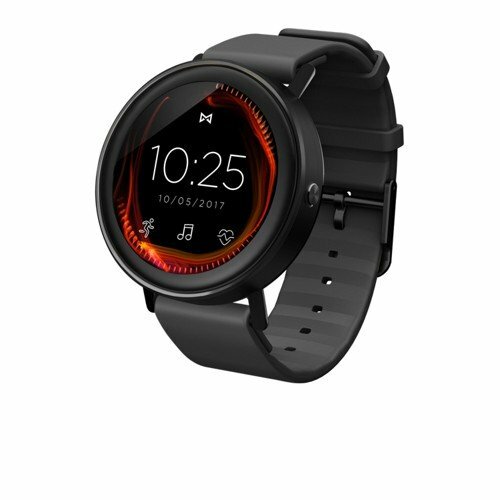 Whether you’re going for a run or for a night out on the town, the Misfit Vapor will stay looking nice and even safe in any scenario. The only downside is that the battery life is pretty short, all depending on use, of course. The LG Watch Style is probably one of our favorites. 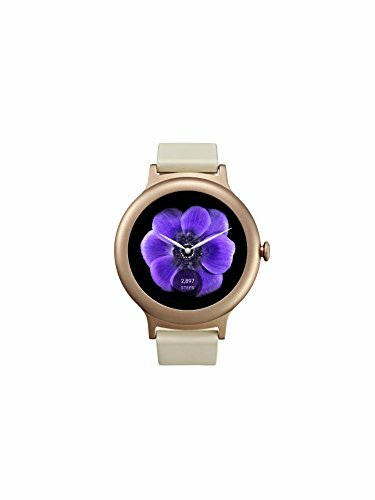 LG made waves with this watch, creating a sleek, luxury style for those that wanted to ditch the traditional luxury and automatic watches — it comes in a variety of colors, and LG made it easy to swap out watch bands so that you can move between function and style without problems. The battery life lasts a long while off of a single charge, and it works on both Android and iOS devices. It’s a really good looking watch that you can’t go wrong with during those nights on the town. There are a lot of great replacements for the Apple Watch that will work on both Android and iOS platforms. Our favorite is probably the Galaxy Watch, really nailing the design of pulling luxury and function together. Which one is your favorite?